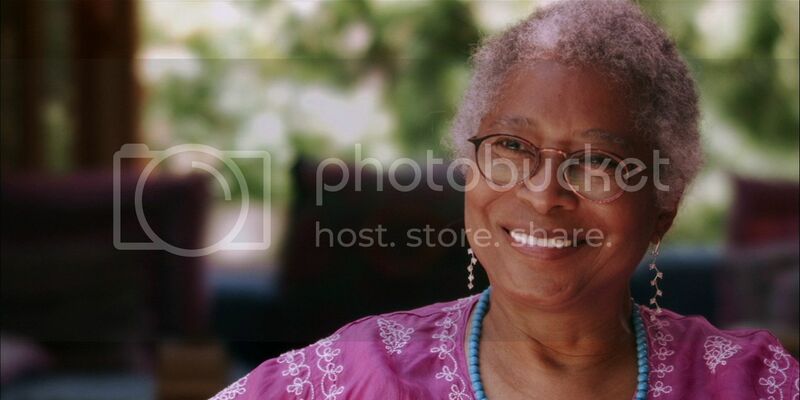 From PBS.org: ”Alice Walker: Beauty in Truth” is the first film biography of writer and activist Alice Walker. Most famous for her seminal novel “The Color Purple” for which she won a Pulitzer Prize, Walker was raised in poverty in the rural South during the violent and seismic social changes of mid-20th century America. Women, poverty and civil rights became the inherent themes in her writing.